Mahi Patel is a senior who is in her second year on the Panther Prints and will serve as the advertising manager. 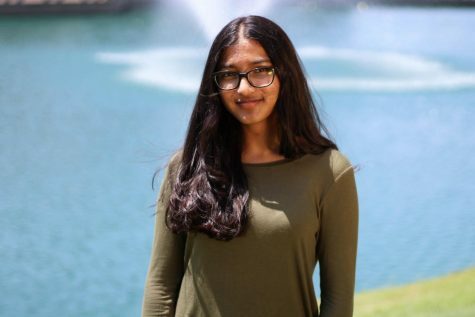 Along with being in newspaper, she is also in the IB program and involved in many organizations such as Dancing For a Cause, UNICEF, NHS, French Club and IBSSA. While on the staff last year, Mahi developed a deep passion for journalism, which accentuated her lifelong love for writing. She loves having a platform where she can express herself and spread awareness about topics she cares about or believes the student body should know of. She is very excited to get to know this year’s staff and make amazing memories together.